The nest wave of Star Wars The Black Series 6″ Scale Figures are now going up for pre-order at multiple retailers. The assortment contains a mix of prequel trilogy and modern movie figures. The assortment is set to hit stores in April. Pre-order at the links below. Kids and fans alike can imagine the biggest battles and missions in the Star Wars saga with figures from The Black Series! With exquisite features and decoration, this series embodies the quality and realism that Star Wars devotees love. Each 6-inch-scale figure is carefully detailed to look like their appearance in the films. » Continue Reading. 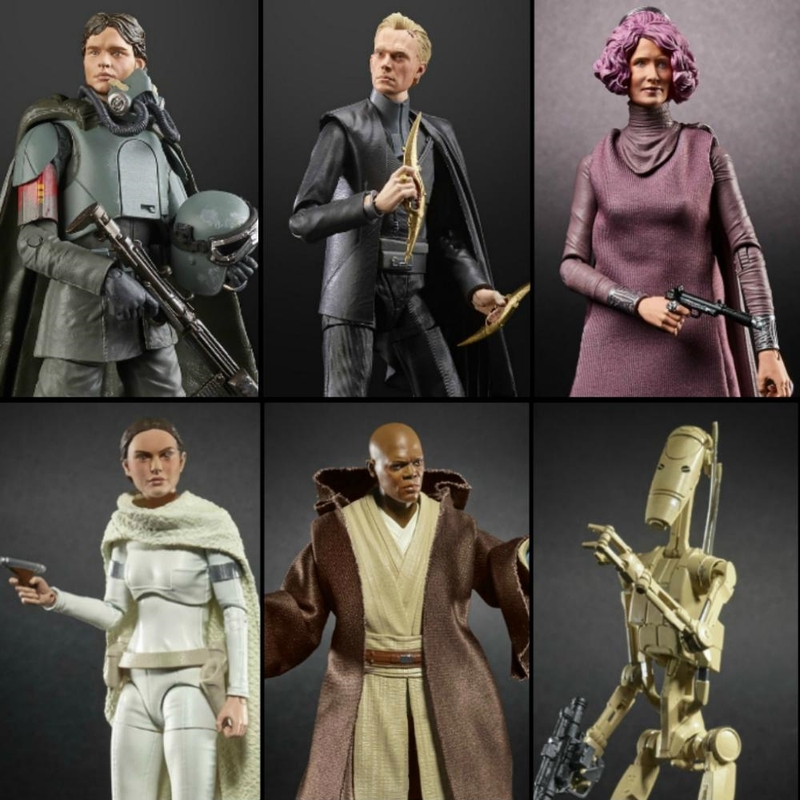 The post Pre-Orders Open For Star Wars The Black Series Wave 31 appeared first on The Toyark – News.